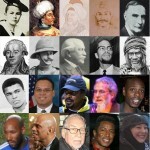 Levant Company – Muslim Museum UK – Uncover the 1400 year relationship between Britain and Islam. Explore the history and heritage of Muslims in Britain. 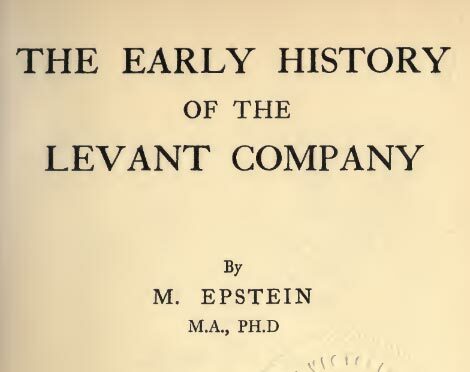 The Levant Company was established by English Charter by Elizabeth I in 1581, granting the traders of the Company a monopoly in business with the Ottoman Empire. Items such as cloth and tin were exported to the Levant, and imports from the Empire to England included spices, dyes and raw silk. 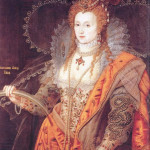 The Levant Company was more than just a business venture, with Elizabeth I hoping that its encouragement of trade between England and the East would also strengthen diplomatic ties. She discussed the possibility of a joint military venture with the Ottoman Sultan Murad III against Spanish forces, but this alliance never materialised. The Levant Company was also vital for the development of Arabic studies in the seventeenth century, with Archbishop Laud persuading King Charles I to issue patents demanding that every Levant Company ship returning to England had to bring with it at least one Arabic or Persian manuscript for Laud’s collection. The commercial success Company began to dwindle in the early eighteenth century, and eventually disbanded in 1825.